Name: Pitch@WCC 2019 – Applications Due! 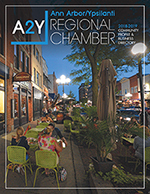 Pitch your business idea for cash prizes on May 9! 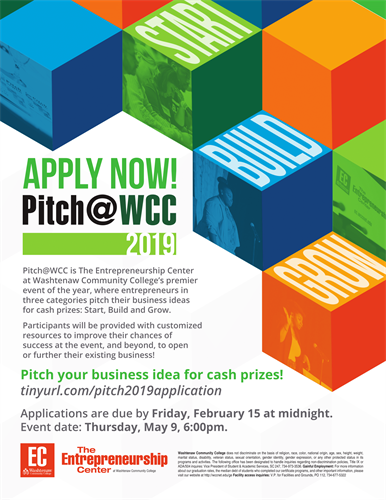 Pitch@WCC is an event that provides students and community members an opportunity to strengthen their entrepreneurial skills and advance their business concepts toward becoming an operating and profitable business.